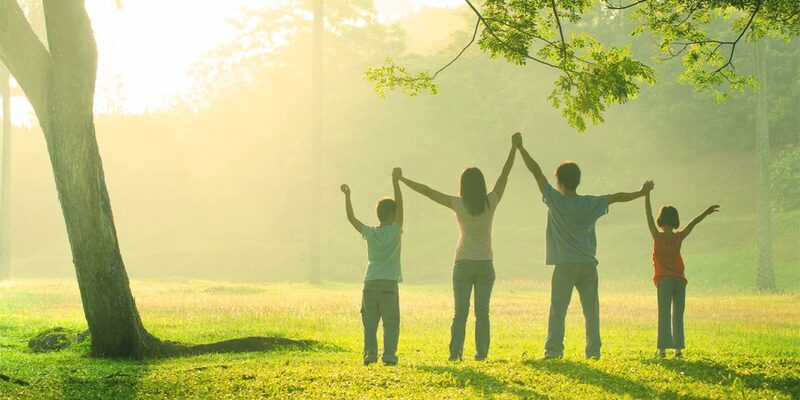 People4Parks Is a Charitable Organization. Support Us By Donating Today. People4Parks was formed in 2012. Their first project was helping with funding for the new Playground on the Windsor Town Green. 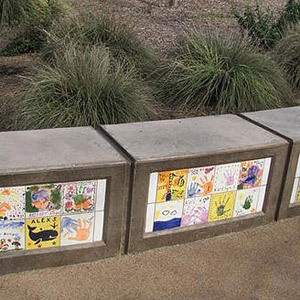 They sold bricks and tiles purchased and decorated by locals, which are now mounted in the playground area. 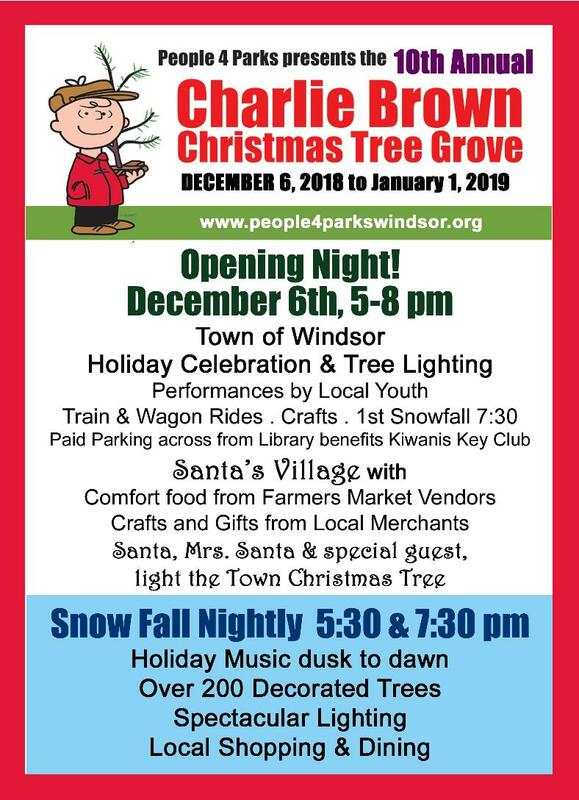 People4Parks is proud to be hosting this annual family event on the Windsor Town Green for the month of December. 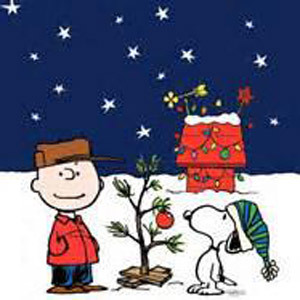 Visit Old Downtown Windsor – shop, eat, look at over 200 decorated live trees and watch nightly snowfall at 5:30 and 7:30. 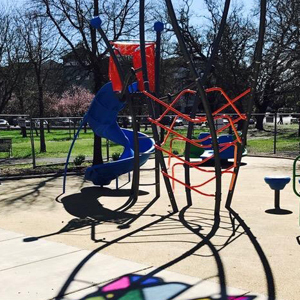 People4Parks is a grassroots organization committed to making Windsor’s parks the most inclusive, innovative and inviting play spaces in Sonoma County.